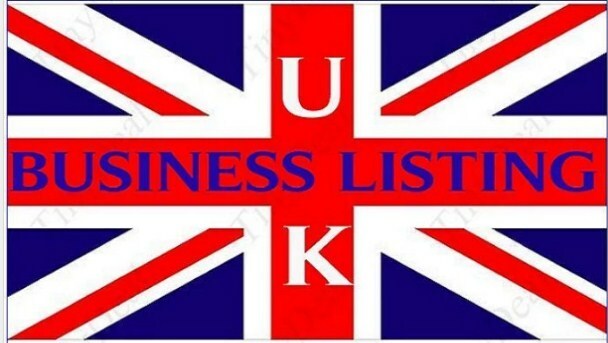 i will submit your uk based business in 10 High PR united kingdom business listing or citations, which helps to improve your local sales. all listings page rank between 2 to 8 , they all are safe from panda and penguin. These citation includes all detail about your business like business name, business address, contact person, Phone no and description. I will provide the report with live business listing URL.